Spring Fair – Home at Last! 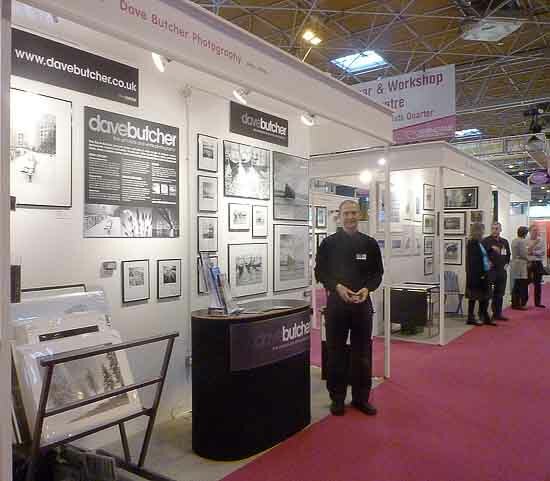 The big trade show for the gift industry at the NEC Birmingham, Spring Fair, finished yesterday after 5 days. We made it home about 8.30 pm yesterday and celebrated our return with an Indian takeaway and a bottle of wine. We know how to live it up! Lots of hard work still to do though, chasing up leads from the show. 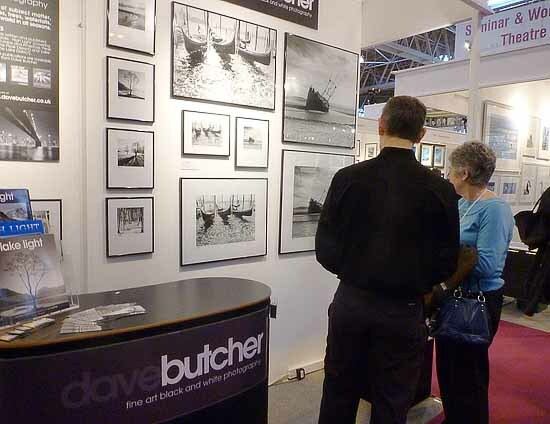 We spoke to so many galleries and retailers, as well as card and calendar companies. We showed the new range of Silver Prints that are made from digital files of my negatives and printed by Ilford Lab Direct onto traditional silver gelatin paper. 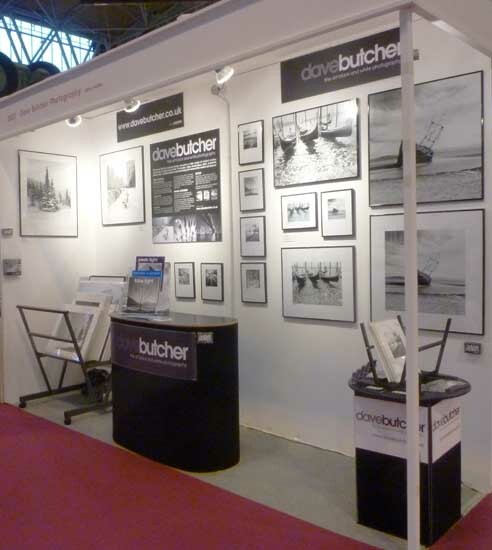 We had 30 x 24 cm and 70 x 70 cm prints on display. 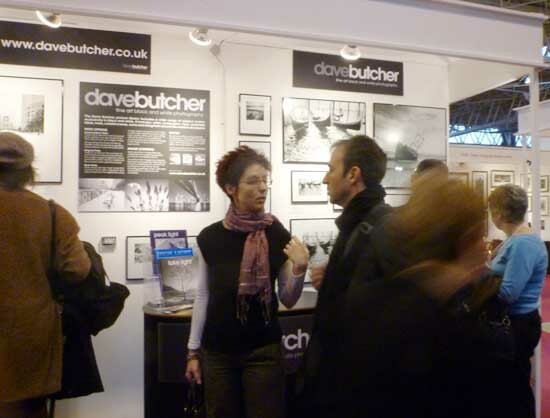 There were also examples of my Original Prints and Limited Editions. I now have to add the Silver Print range of sizes and options to my web site so that customers can buy them. 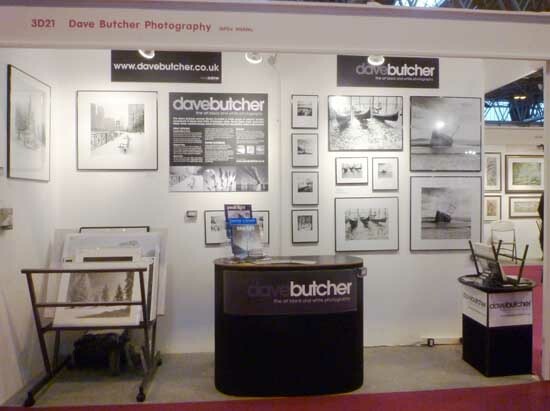 Here are some images of the stand, all taken by Jan, so that you can see them in full colour, if I had taken them they would of course have been in black and white! People queuing up to talk to us and Jan is taking photos! Calm before the storm. Waiting for the show to start. These 2 shots show the stand.